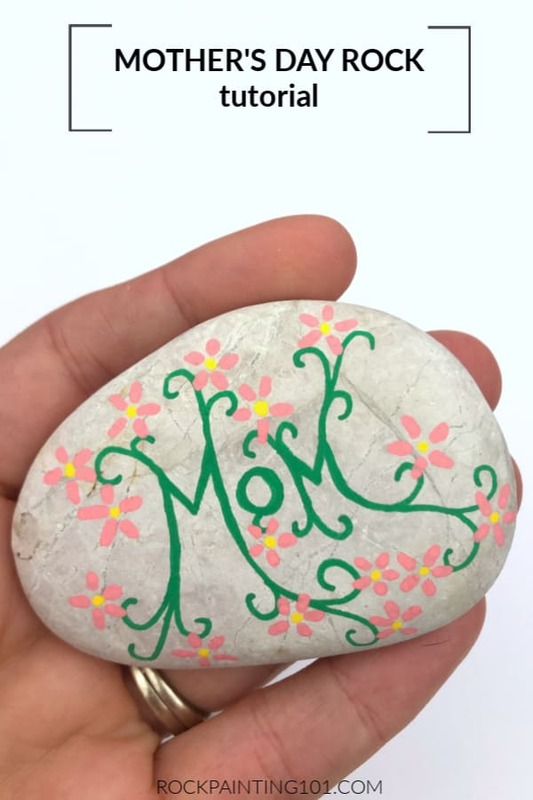 While this floral vine rock painting design will definitely be added to our Mother’s Day archive, it can just as easily be painted any day of the year! Swap out Mom for your best friend’s name. Or even a positive message to leave around town. 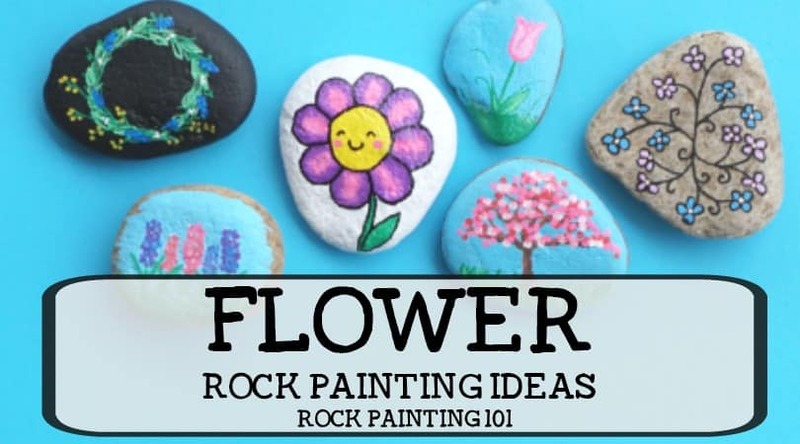 This is a fun and easy rock painting idea for beginners! 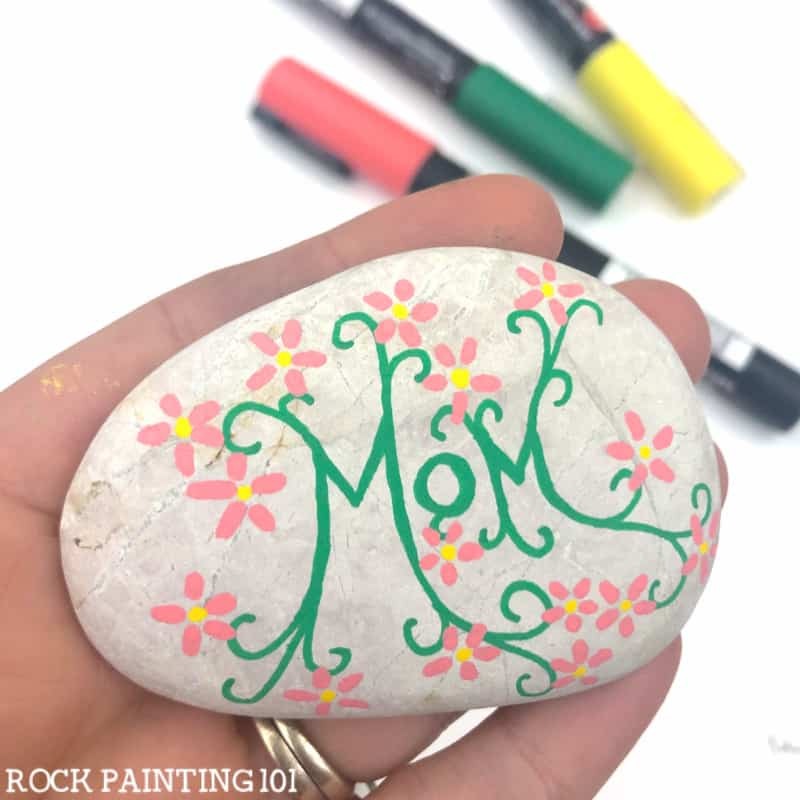 We have worked with flowers and vines before, but we wanted to give this floral vine rock painting design a Mother’s Day look. 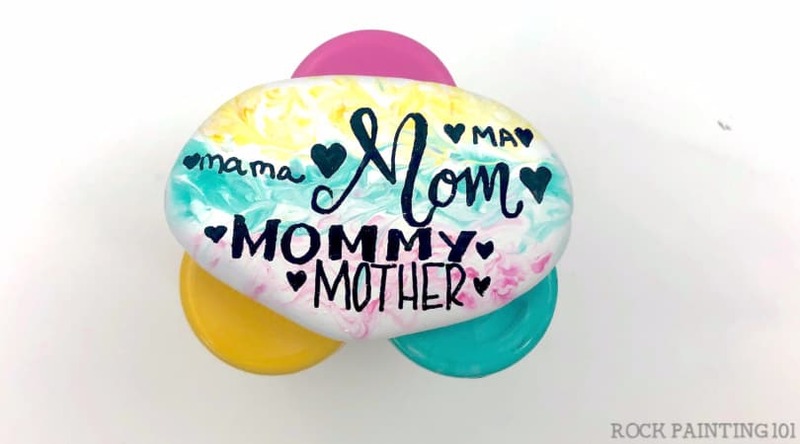 This painted rock is simple for anyone to recreate and sure to make anyone who receives it feel special. Make sure to watch the full length tutorial at the bottom to get all the step by step directions! The green and yellow used were 1M Posca from their 12 pack of basic colors. Having these beautiful smooth rocks made the whole process a breeze! If you don’t have paint pens you can definitely recreate this stone using your acrylic paints. Just make sure to have a nice liner brush for your vines. A dotting tool would work nicely for the flowers as well. 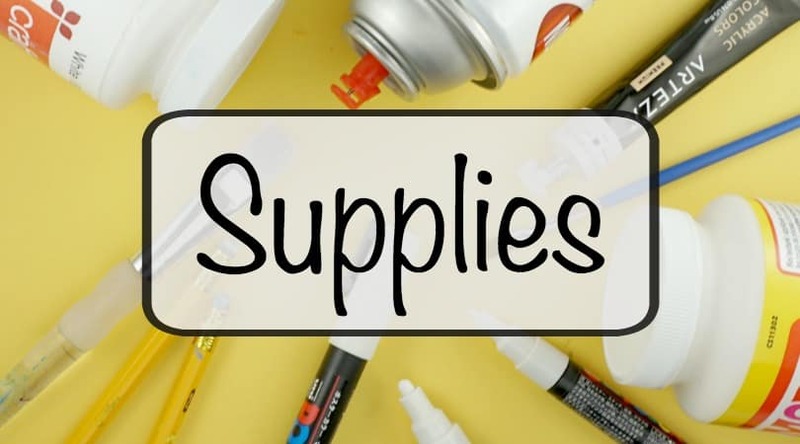 CLICK HERE to see ALL of our FAVORITE rock painting supplies! 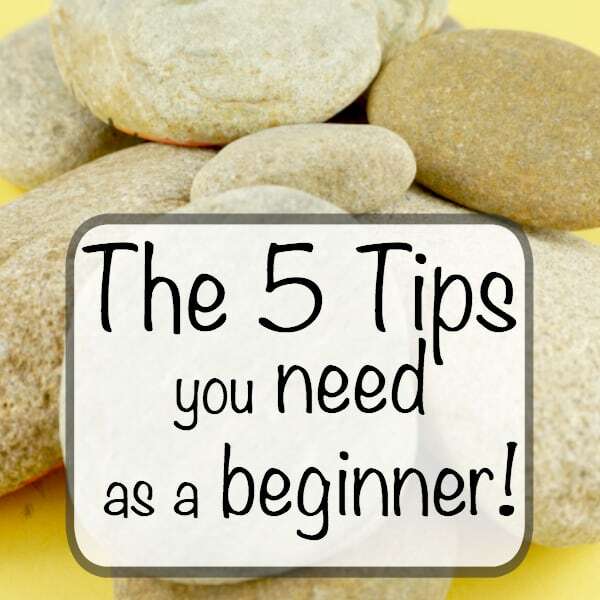 Watch the Full Rock Painting Video Tutorial! Don’t miss a thing! 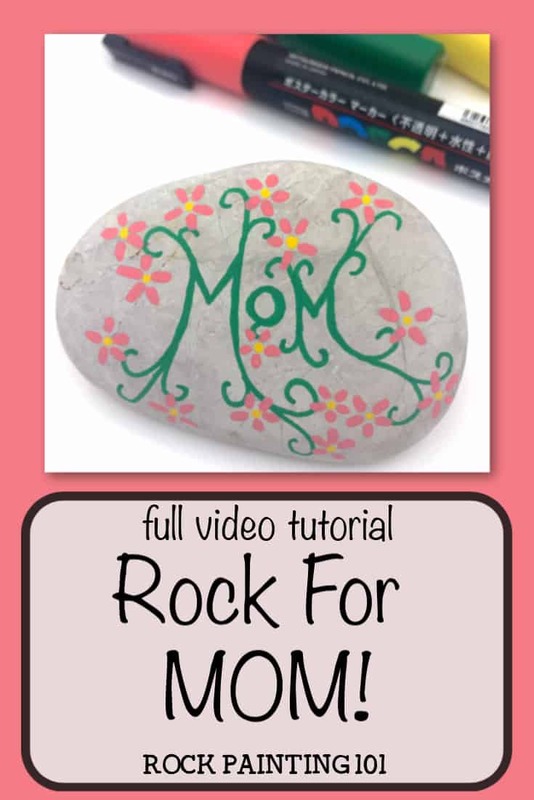 Make sure to subscribe at the end of this video to see all our newest rock painting ideas! Pin this Rock for Mom to your favorite Pinterest board! 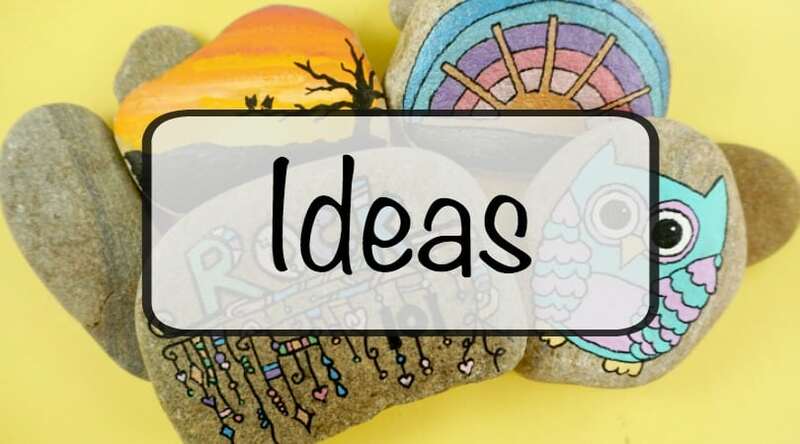 If you enjoyed this rock painting idea let others know about it too by sharing it on Pinterest!